I have always collected old shards of china. I find that recycling broken pottery and old glass into mosaic art is a very therapeutic and fun way to recharge and escape from reality. I am inspired by the stories each little piece of broken plate or cup could tell, and where they have come from. This makes mosaic art very meaningful to me. 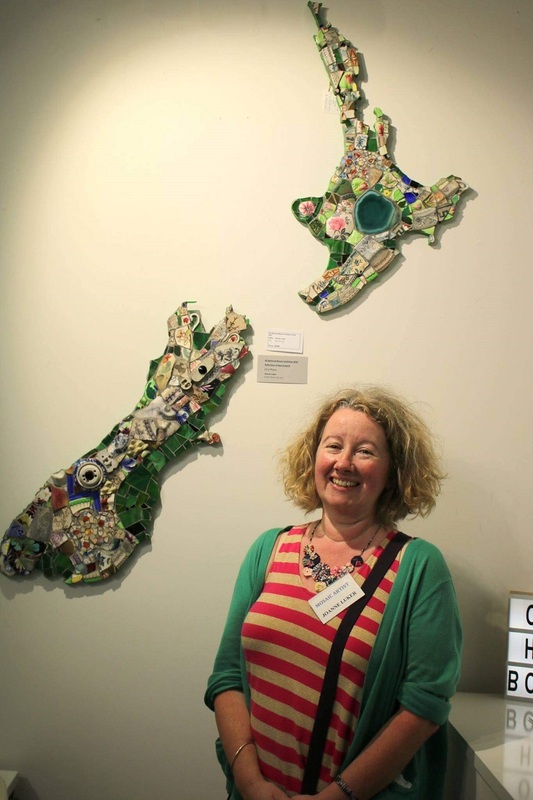 I have recently been awarded First Place in the Reflections of New Zealand category at the 2018 National Mosaic Exhibition.